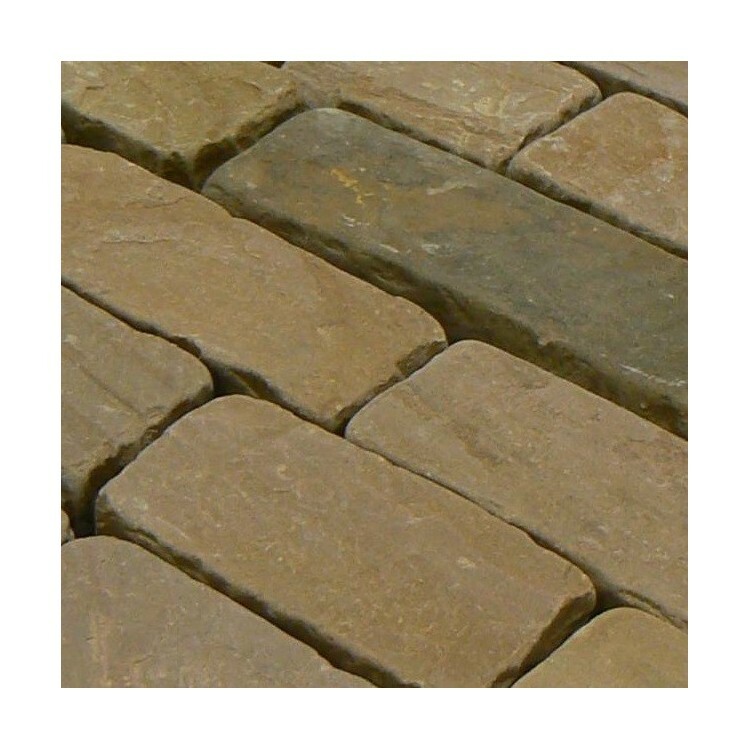 For a uniquely Mediterranean look that will add warmth and depth to any living space, look no further than these gorgeous tumbled sandstone setts. These products boast a riven top surface for a naturally uneven appearance. Each of these tumbled sandstone setts has undergone a tumbling process, which allows the manufacturers to create paving solutions with unique characteristics that cannot be replicated elsewhere. 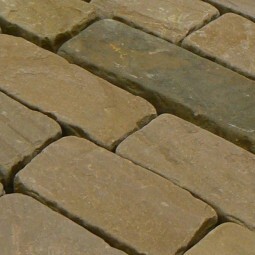 The tumble rustic sandstone setts provided here have been cut to random lengths of between 150-300mm.